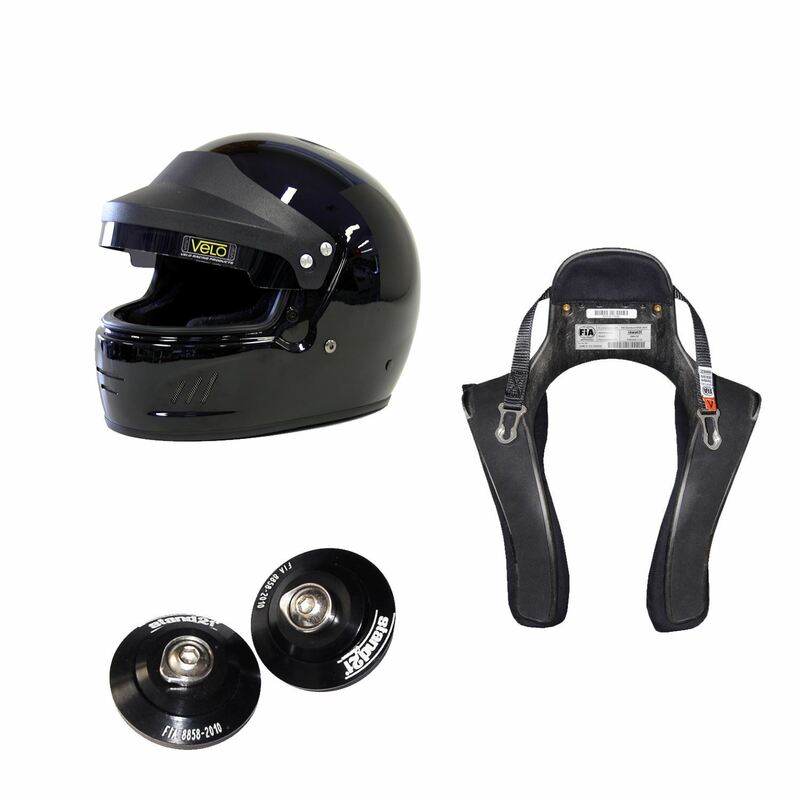 Package includes: Velo Full Face Targa Helmet, Stand 21 Club HANS Device & HANS Posts. 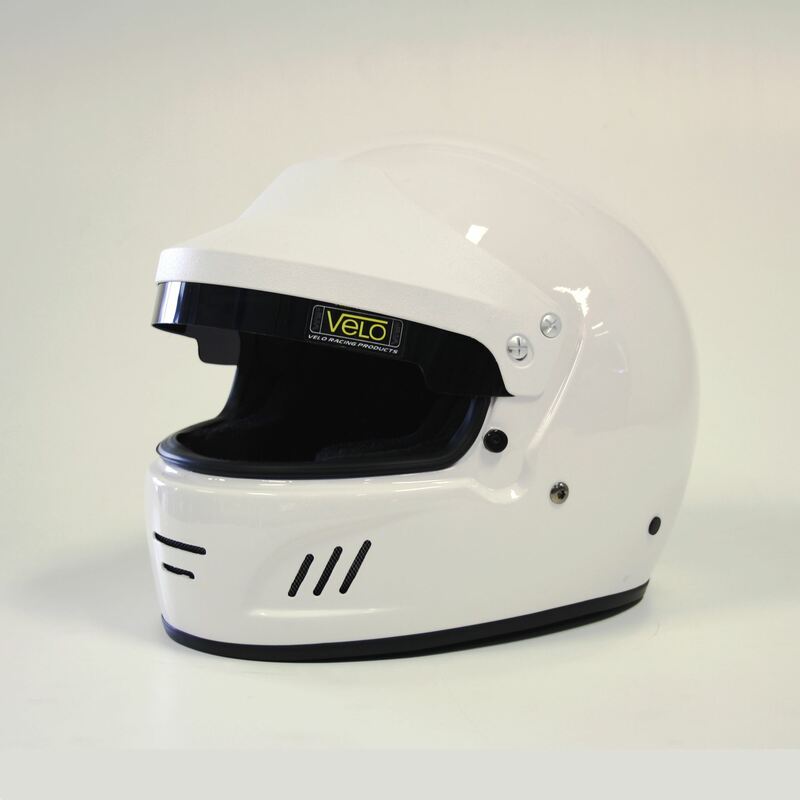 Velo's range of helmets provide a great value product that is useful for a wide variety of motorsports. 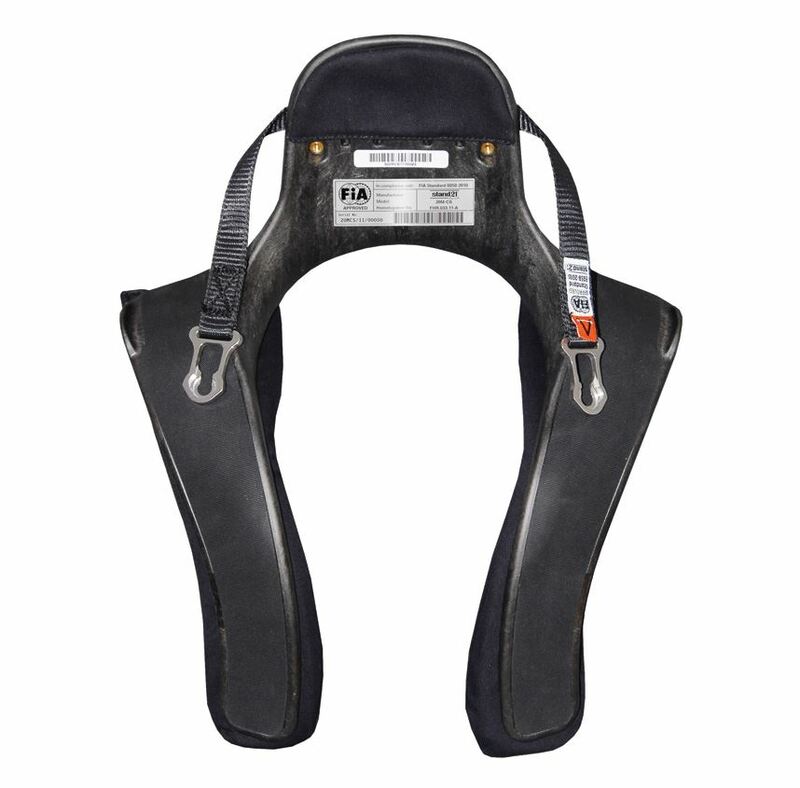 They are built to the new Snell 2015 standards. 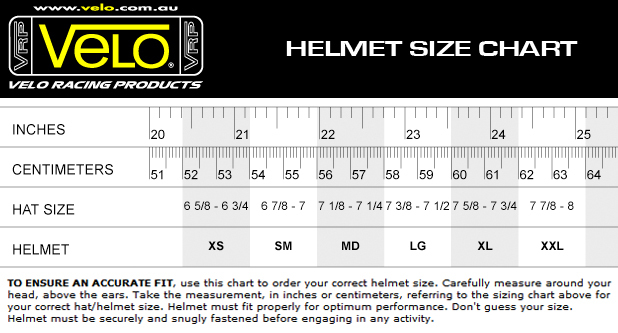 They come with a unique six pad interior system which allows for resizing the helmet for a perfect fit, along with corrugated ridges which allows for better heat transfer to keep you cooler. 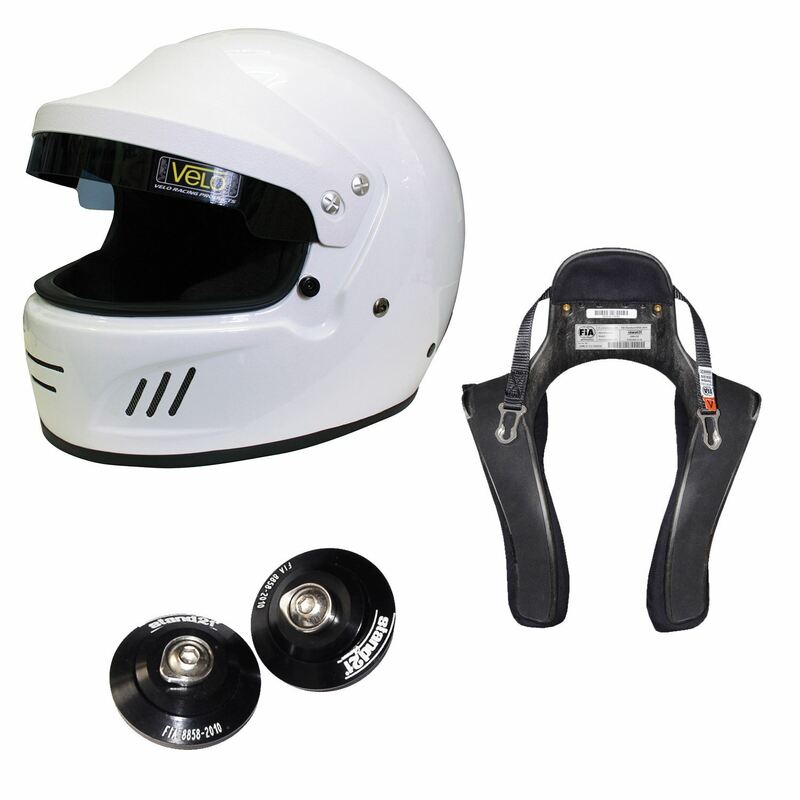 The Helmets also have a pocketed section in the cheekpad to allow for fitment of an intercom or radio system. They are vacuumed bagged and autoclave cured for superior helmet strength and durability while keeping the helmet as light as possible. 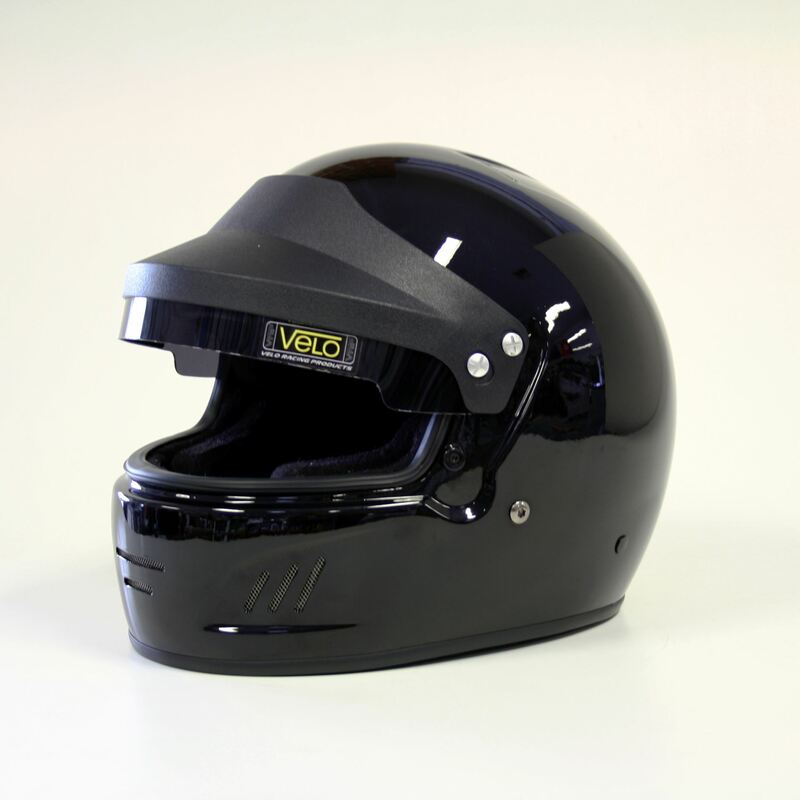 The Targa features an adjustable peak visor for sedan use to allow for maximum airflow. 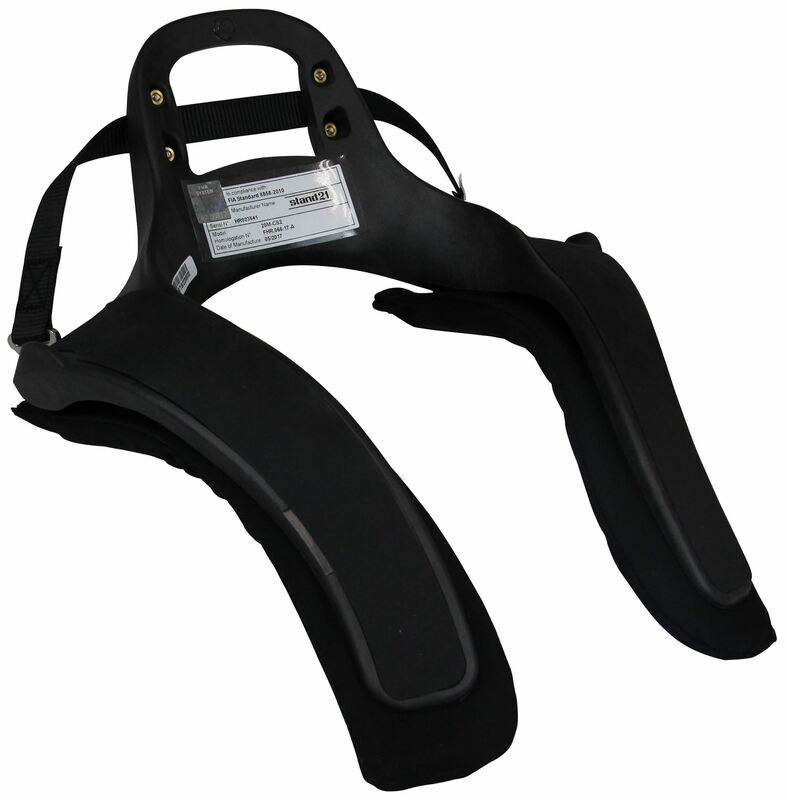 Also includes a clear visor for maximum flexibility. Available for the following sizes: Medium or Large. Weight (fully equipped): 950 gr. Weight (fully equipped): 660 gr. The Club 3 has the amazing ergonomics of the Ultimate with specific extra thin legs for a more comfortable fit. 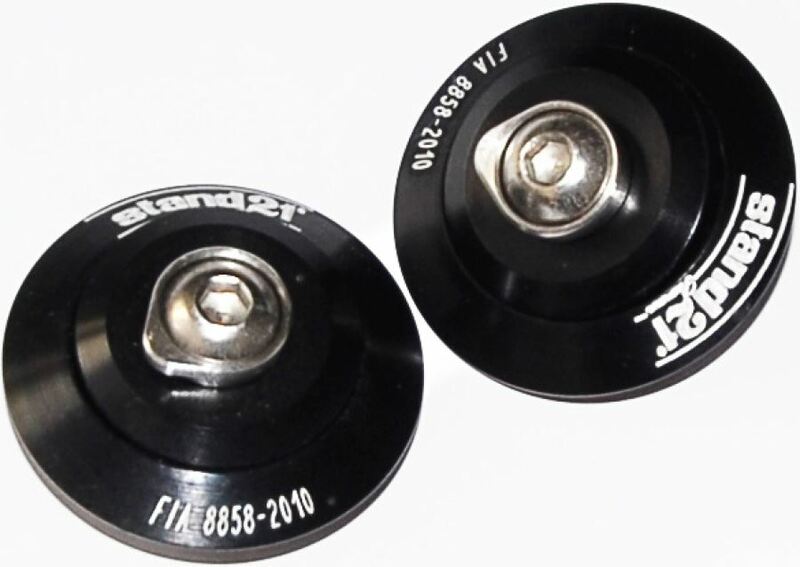 HANS post anchor helmet clips are FIA approved and compatible with all HANS systems.